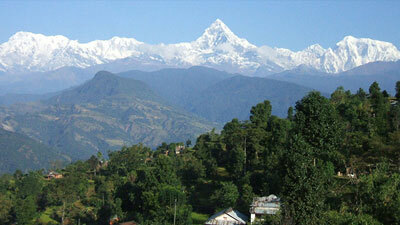 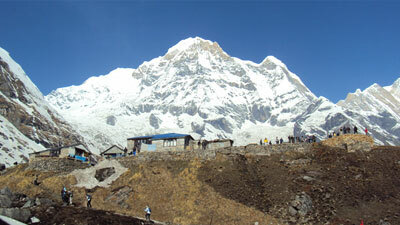 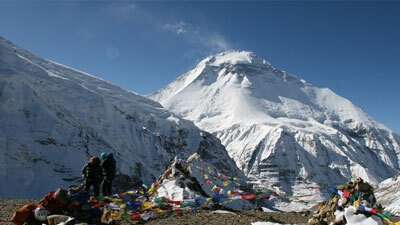 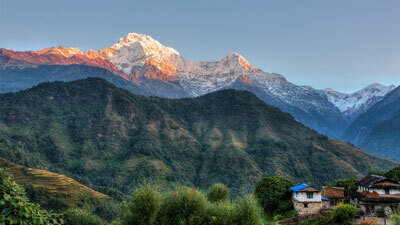 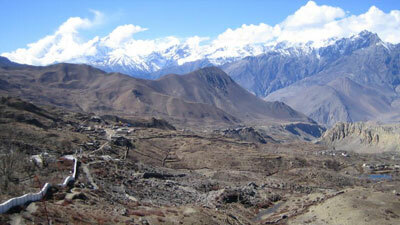 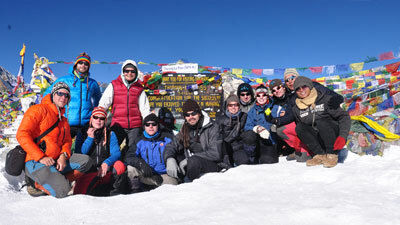 This trek leads towards variety of terrain from lowland villages to the glacier offering beautiful high mountain views. 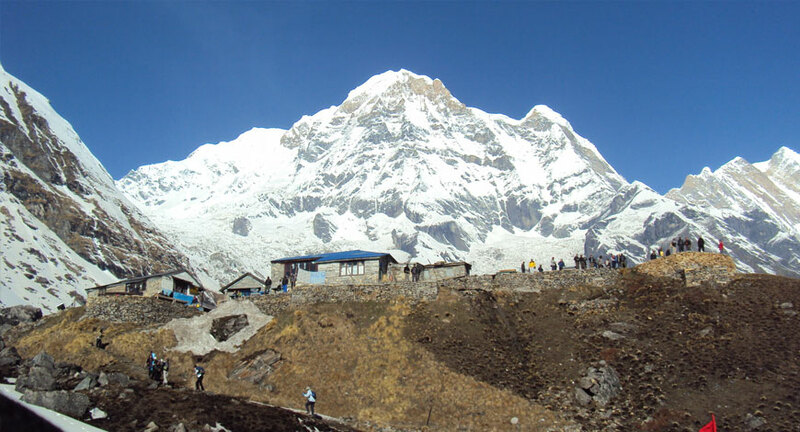 If offers a fine opportunity to surround oneself with Himalayan Peaks specially witnessing the glacier basin of Annapurna Sanitary formed Annapurna. 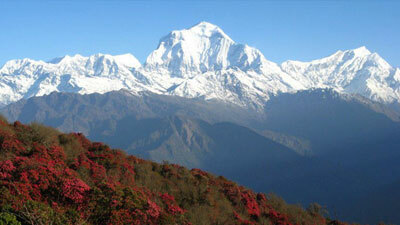 Himalayan Ranges, Machhapuchhre, Himalchuli and Manaslu.